A new version for popular Linux FPS game Red Eclipse has been released. Codenamed 'Supernova Edition', this release sees many new features and changes. Red Eclipse is a Free and Open Source game, built on Cube Engine 2 using SDL and OpenGL. 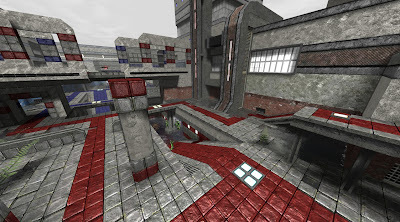 The game is a single-player and multi-player first-person shooter, built as a total conversion of Cube Engine 2, with focus toward balanced gameplay, custom maps, and agile, action oriented gameplay. New radar system; the radarstyle variable lets you choose how you want your radar. New maps; "blink" and "error"
Many bug fixes; voting menu works, etc.